BRITISH government efforts to influence the choice of a new Catholic Archbishop of Armagh are revealed in secret government papers released today. Documents show how the issue of approaching the Vatican was raised following the sudden death of Cardinal Tomás Ó Fiaich in May 1990. Details are contained among almost 800 previously confidential state files released by the Public Record Office. A memo to direct rule minister Brian Mawhinney documents a meeting in which the Northern Ireland Office was asked to advise on "the modalities of transmitting an appropriate message to the Vatican" with the aim to "register our interest in an element of consultation over the appointment of a successor to Cardinal Ó Fiaich". It also discloses details of a meeting of the British Ambassador to the Holy See with Archbishop Gerada, the Apostolic Nuncio to Ireland, who assured the ambassador that "the three names... he was required to put forward would all be people he knew were well regarded by us" - with Bishops Edward Daly and Cahal Daly mentioned. Political historian Brian Feeney said the British government wanted Cahal Daly, then Bishop of Down and Connor, to become the new leader of the Irish Church. "They recognised the effects that bishops and archbishops had on their congregations," he said. "He would have been seen as someone who was making strong, intellectual sermons. 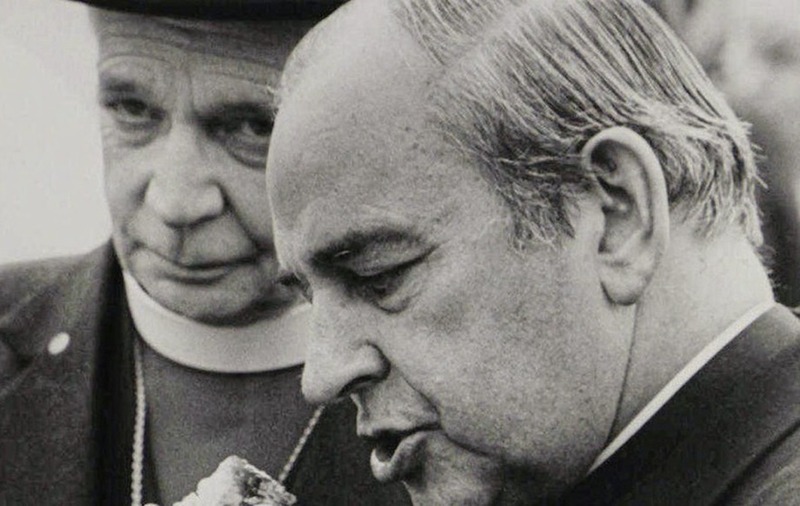 The British regarded Cardinal Ó Fiaich as more sympathetic to republicans and were shocked by his comments on the 'dirty protest' in the 1970s, in which he spoke out about his shock at the conditions of prisoners, which didn't go down well with the British. "It was quite clear the British preferred Cahal Daly and pushed hard for him." 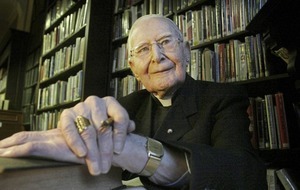 Bishop Daly, then 73, was appointed Archbishop of Armagh in November 1990. The documents released today relate mainly to 1991, though some cover preceding years when some of the most controversial killings of the Troubles took place, including the shooting of three IRA members by the SAS in Gibraltar in 1988. They reveal how Taoiseach Charlie Haughey "implored" the British government to keep the bodies away from the Republic, urging that the RAF fly the remains straight to Belfast rather than allowing them to travel through Dublin in a propaganda coup for Sinn Féin. The records also suggest that Ian Paisley favoured religious fundamentalists over his DUP deputy leader Peter Robinson during the first round table peace talks between the main parties.